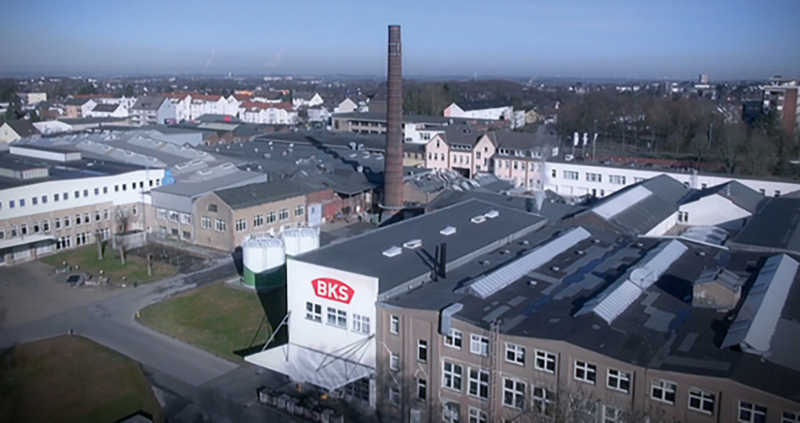 Foreman Adolf Boge and locksmith Fritz Kasten founded the Rheinische Türschließerfabrik in Solingen - BKS - in 1903. 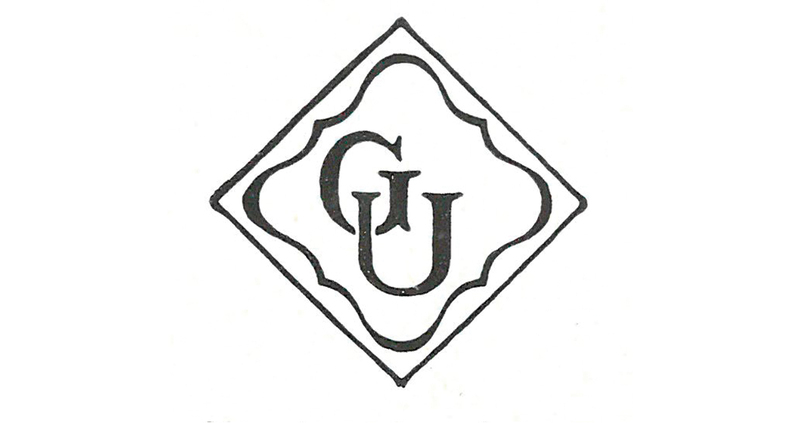 The name Gretsch-Unitas is derived from the names of the company founder Viktor Gretsch and the UNITAS metalware factory where the successful Unitas Horizontal-Pivot windows were manufactured. 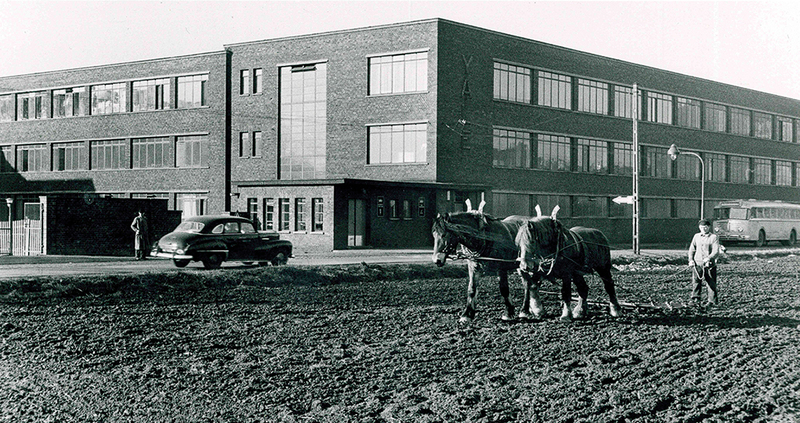 The street in which the group headquarters has been located since the 1970s was named after the managing director and co-partner Johann Maus. 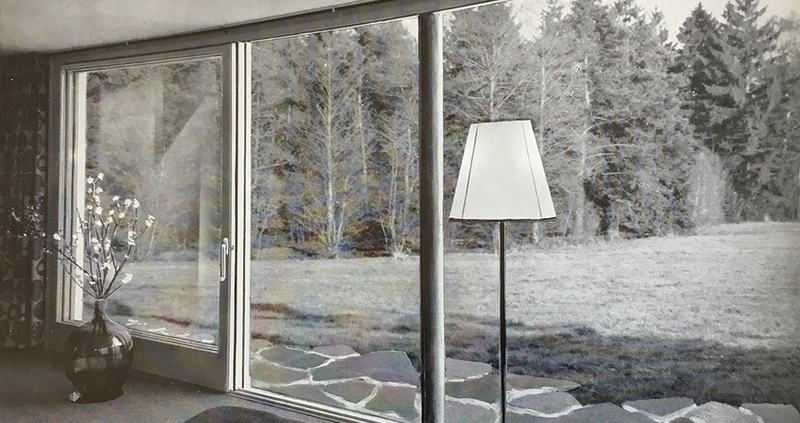 Gretsch-Unitas develops hardware for sliding doors for indoor and outdoor use. 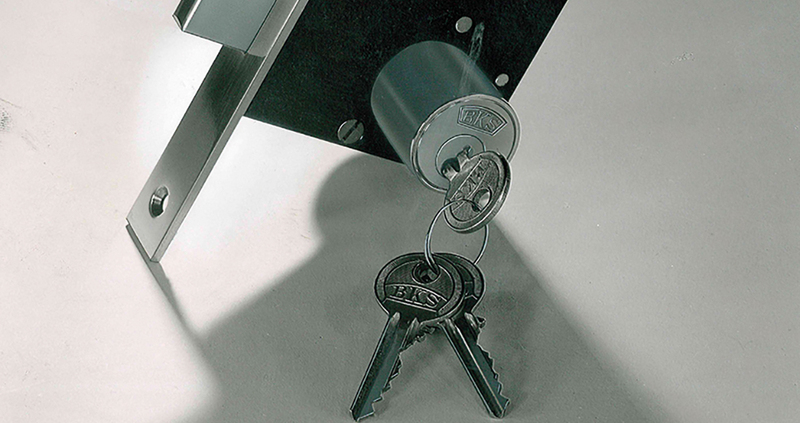 In 1938, BKS developed the round cylinder – the first modular lock cylinder system in the world which revolutionised the design of security locks. 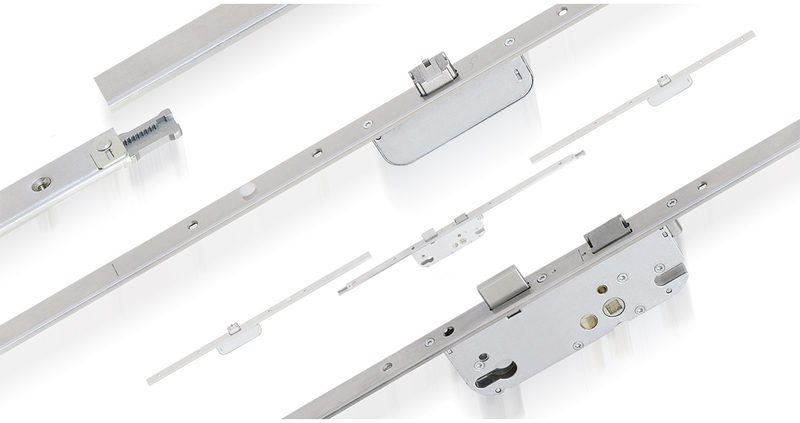 Another innovation in Europe was the panic lock in the 1950s, which could be used to open locked doors from the inside. 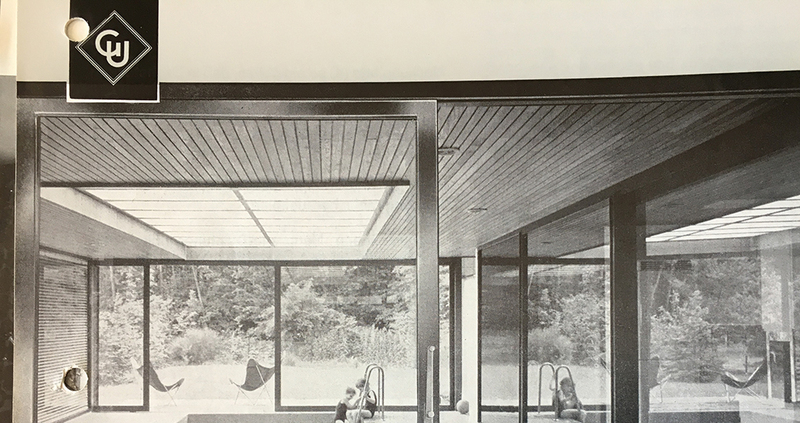 Ever since Gretsch-Unitas invented the first hardware system for Lift&Slide doors back in 1958, large-format Lift&Slide doors have been right at the top of the architectural wish list of demanding builders. 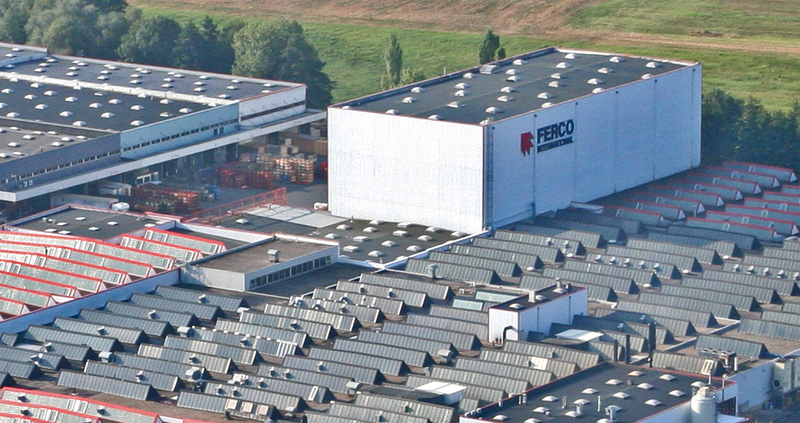 The company FERCO was founded in 1934 and is based in Réding (Moselle). 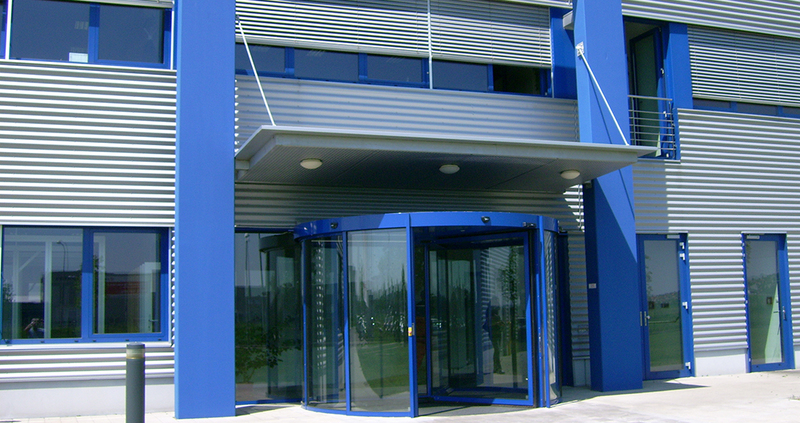 In 1975, Gretsch-Unitas acquires shares in France's biggest manufacturer of architectural hardware. This is the year in which GU SECURY multi-point locks are developed. Some of these are still used in doors today. 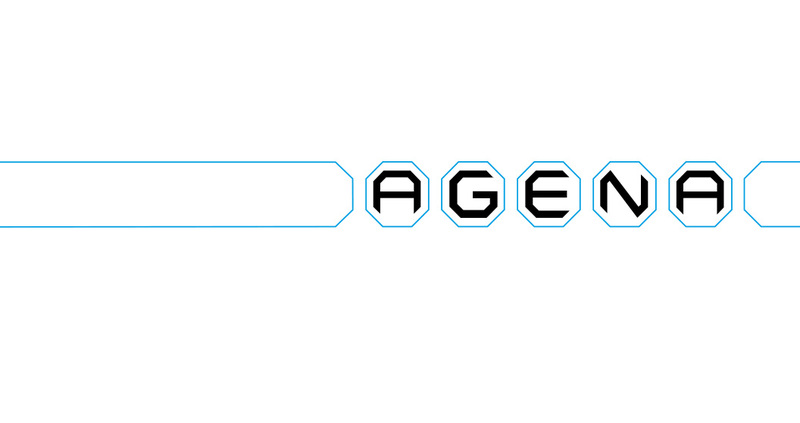 Founding of Agena GmbH (Organisation and Information Processing company). 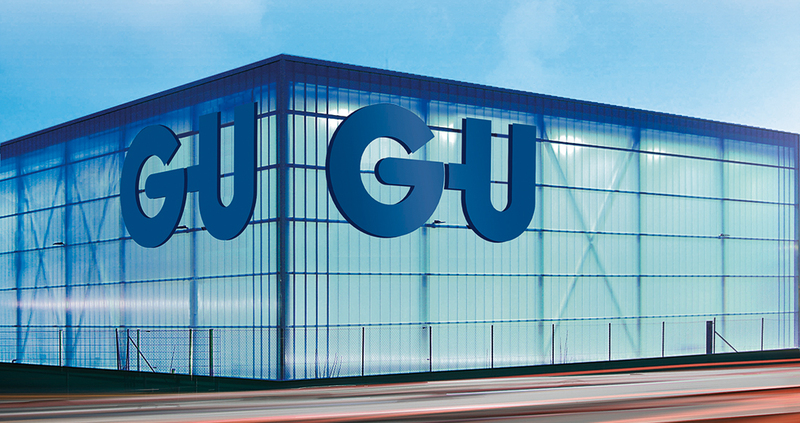 GU group takes over the renowned traditional manufacturer of door technology, including locking cylinders, locks, locking systems, panic locks and system solutions for access control. 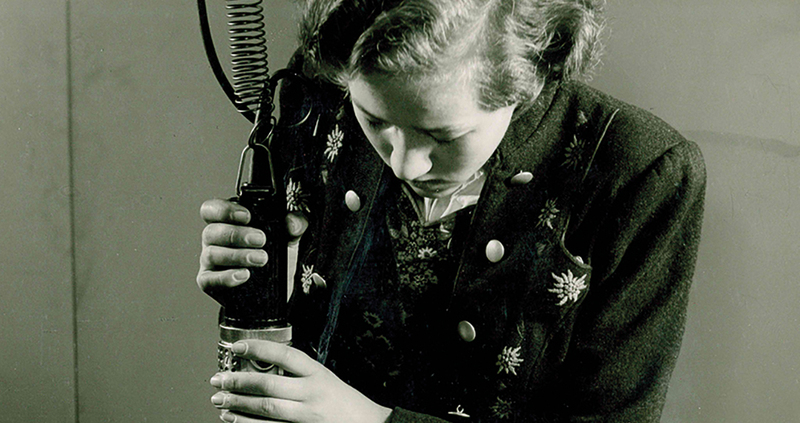 The first electronic cylinder (ESI) is developed. 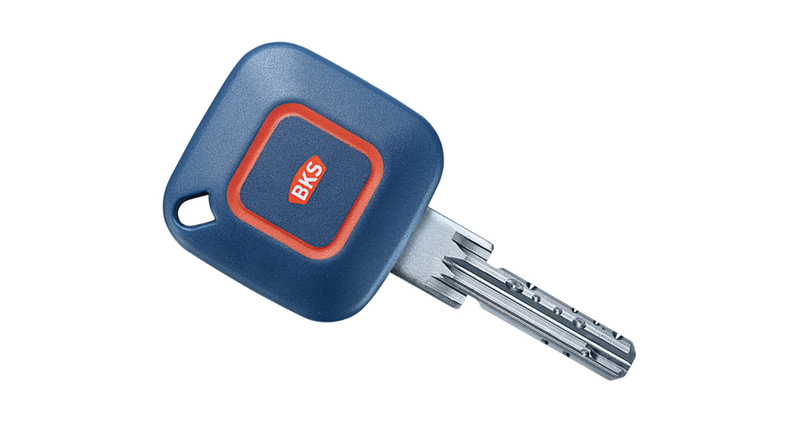 This technology was used by BKS to develop the electronic locking system as we know it today. Since 1990, ela-soft has been developing manufacturer-neutral management systems for security, building and communication technology. 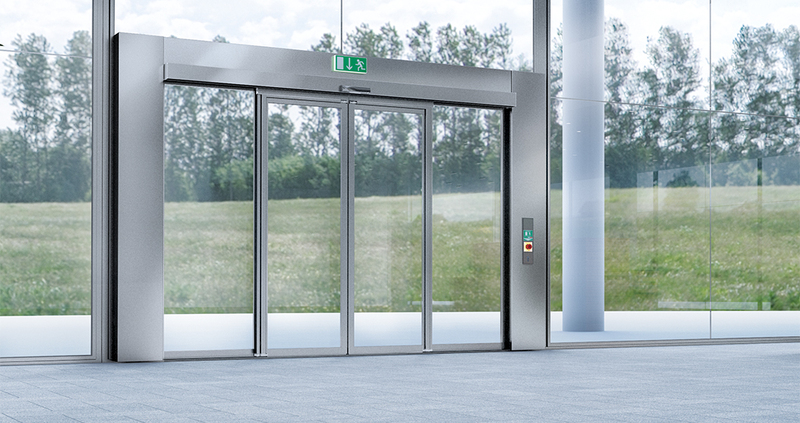 The successful building management and organisation system, which integrates all the technical subsystems into a central, simple-to-operate interface has put ela-soft firmly on the map as market and technology leader in this sector. 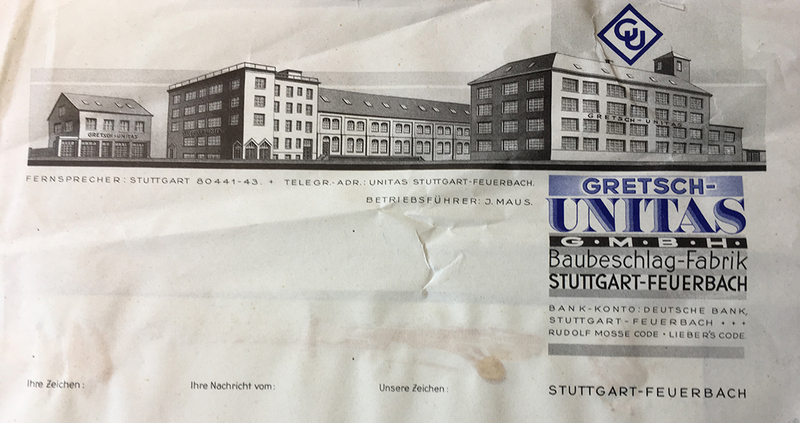 The company was founded in Rheda-Wiedenbrück in 1977 when it was known as "ats - Automatik-Tür-Systeme GmbH" and has been part of the Gretsch-Unitas group since 2001. 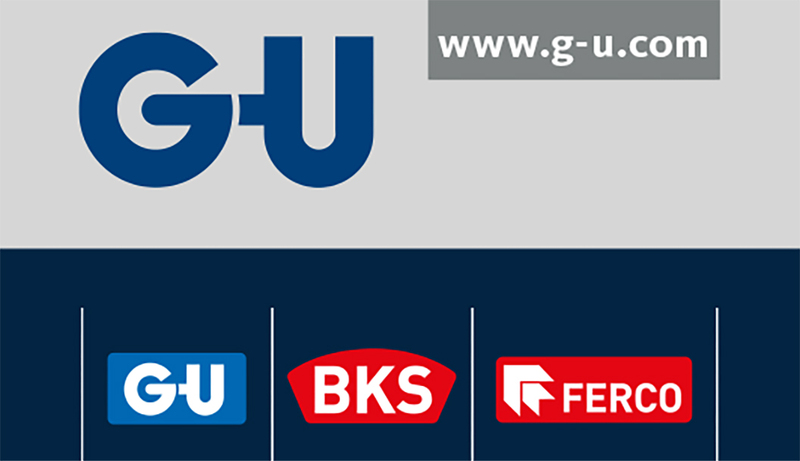 Since 2009, the company has been trading under the name "GU Automatic GmbH" and has been based in the town of Rietberg in the district of Gütersloh in the Eastern part of the region of Westphalia since 2015. Single orders or full truckloads, from placing of the order through to a Just-in-Time service for every customer worldwide.